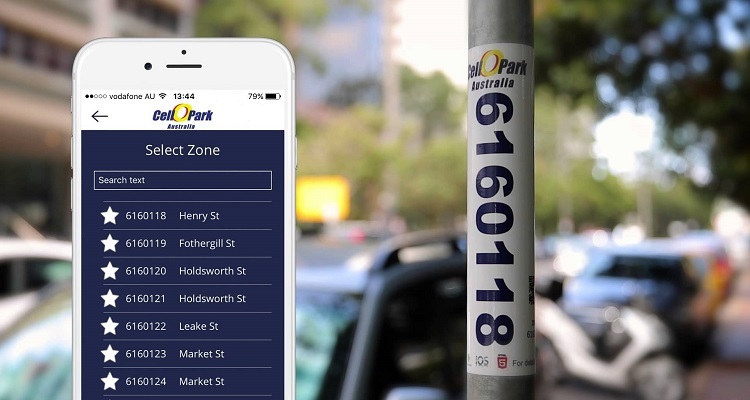 An innovative new smartphone app from CellOPark was rolled out across Brisbane during April which allows motorists to pay for on-street parking throughout the city using their Smartphones. CellOPark was awarded the work after a competitive tender process, which followed on from the formation of a dedicated Parking Task Force headed up by Adrian Schrinner. Users simply register their vehicle and credit card information on the CellOPark platform and start and stop their parking session as needed via the app, online or over the phone. The new on-street parking solution is the largest of its kind to be introduced anywhere in Australia. CellOPark’s General Manager, Michael Doherty said that the new system would not only provide greater convenience for motorists, but it will also save them money. “We know from previous research that around 50% of motorists tend to waste money overfeeding the parking meter through fear of getting a fine,” said Michael Doherty. In Queensland this equates to more than $2m a year, which is thrown away on parking that isn’t used. “With CellOPark you only ever pay for the time that you’re parked and you receive a reminder on your phone when your time is almost up. This should therefore help reduce the total cost of parking and put money back in the pockets of Brisbane motorists,” added Doherty.